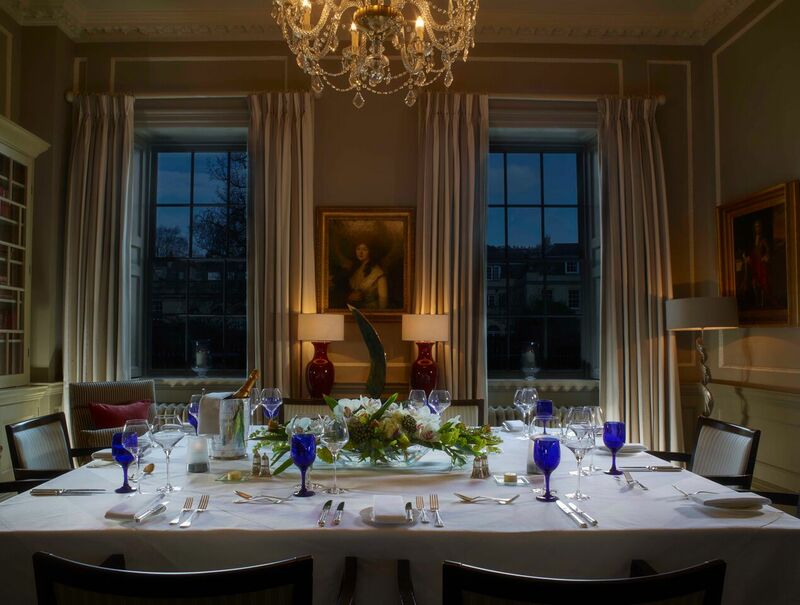 The Royal Crescent Hotel & Spa is a five-star haven of elegance and tranquillity just minutes from the historic centre of Bath, 90 minutes from London Paddington train station, 20 minutes from the M4 and just 45 minutes Bristol International Airport. With 250 years of glorious history behind the properties doors, you’ll find us always authentic with a well-mannered nod to modern luxury. The hotel’s 45 bedrooms and suites have been uniquely designed with a personal flourish so that each one is bursting full of five-star character and modern-day charm. 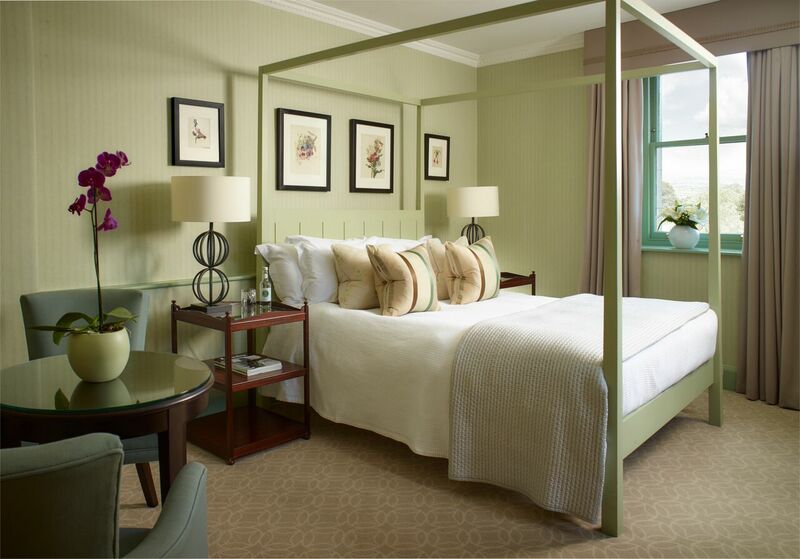 Choose a floor to ceiling view of the historic Royal Crescent lawns or stay in a room overlooking the secluded gardens. 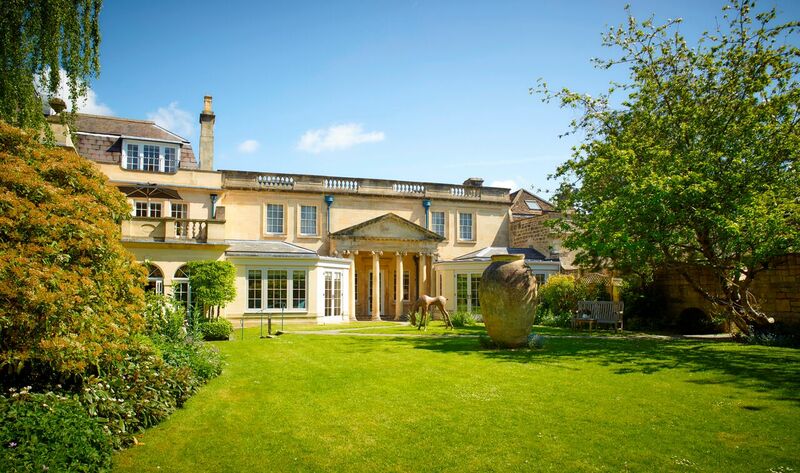 The Garden Villa at The Royal Crescent Hotel is located right in the heart of the hotel’s one acre of stunning secluded gardens and boasts its own walled garden, perfect for special celebrations and group events. Accommodating up to eight people, the property includes two guestrooms and two luxury suites. 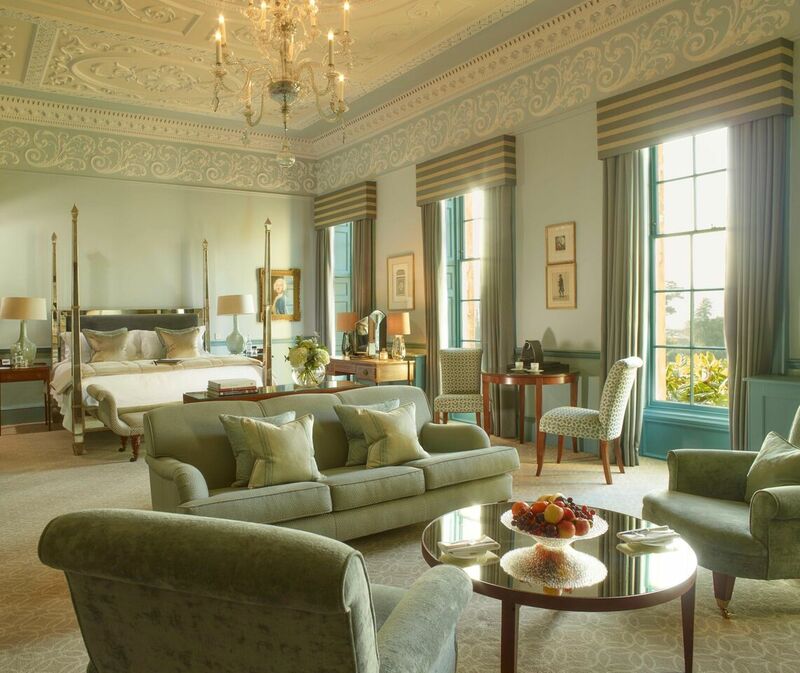 Your very own private residence at The Royal Crescent Hotel & Spa. The renowned Spa & Bath House offers an escape to peace and tranquillity. 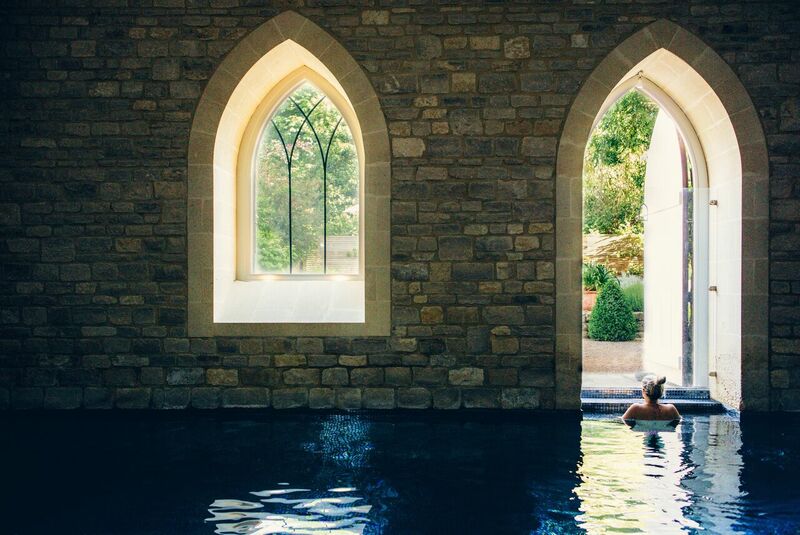 This holistic haven in the heart of The Royal Crescent combines new architecture with world- class facilities in stunning contemporary surroundings, embracing both ancient and modern spa cultures using an extensive range of therapies. An idyllic location for any celebration or event. 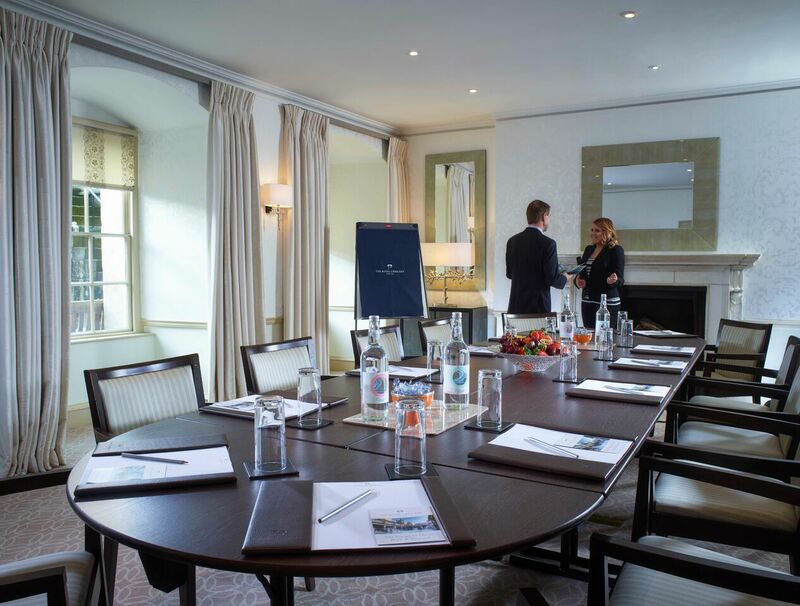 Whether holding an intimate afternoon tea, a lavish dinner for 50 people or a house party with exclusive use of the entire hotel for up to 150 guests, The RCH dedicated events team will be on hand to help build your seamless event.